It’s clear that flavored seltzer is having a moment—just look at the twenty flavors of La Croix and the recent increased sales of the bubbly Topo Chico. But there are also lots of seltzers out there with a little extra kick. Hard seltzer is fermented—usually with cane sugar instead of malted barley—and the flavoring coming from real fruit. The result? A refreshing alternative to beer. We've rounded up some hard seltzers to try now. What’s better than flavored seltzer? Flavored seltzer with booze. It’s clear that flavored seltzer is having a moment—just look at the twenty flavors of La Croix and the recent increased sales of the bubbly Mexican water, Topo Chico. So what’s better than flavored seltzer? Seltzer with alcohol, of course. Like beer, hard seltzer is made through fermentation—but usually with cane sugar being fermented (not malted barley) and the flavoring coming from real fruit. The result? A refreshing alternative to beer. We've rounded up some hard seltzers to try now. Brewed in Memphis, SpikedSeltzer cans come in four flavors: Indian River Grapefruit, Valencia Orange, West Indies Lime and Cape Cod Cranberry. Each bottle cap features a postive quote or fun saying (customers can submit their own). At 6-percent abv, the beverage is a bit higher alcohol than mainstream light beers. 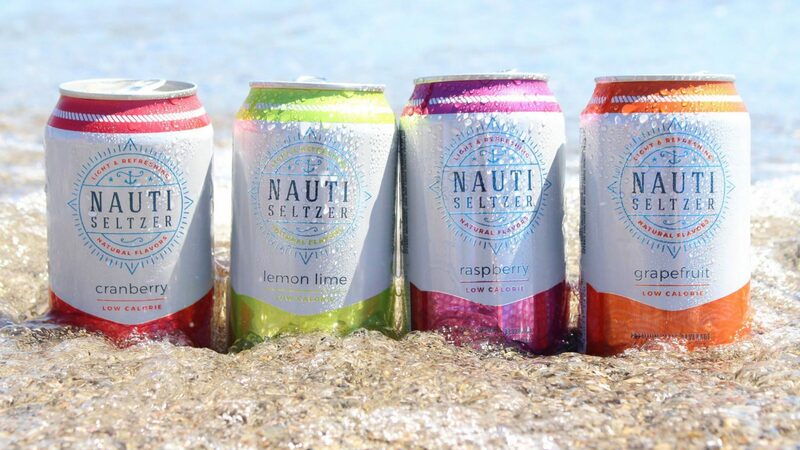 Nauti Seltzer debuted in April, with flavors including raspberry, grapefruit, lemon-lime and cranberry. Made from a clear malt base, the 5-percent abv offering is available in six-packs of 12-ounce cans; 12-packs will launch this fall. 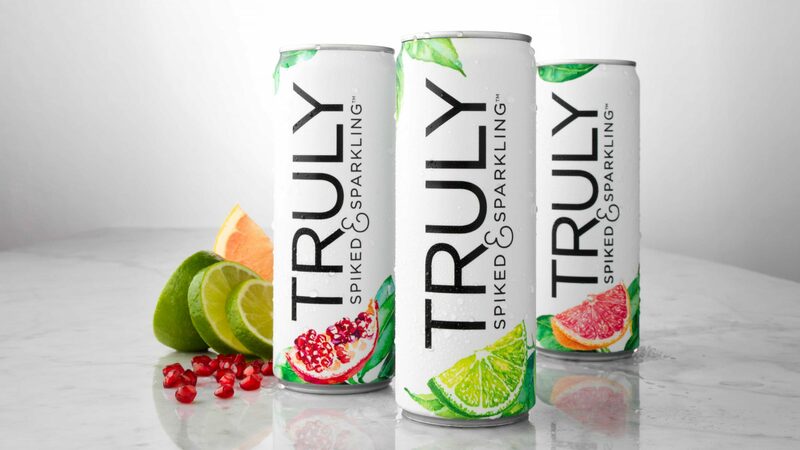 Truly's Colima Lime (try it instead of lime in a Moscow Mule), Grapefruit & Pomelo and Pomegranate come in both bottles and cans. The gluten-free beverages are 5-percent abv and made with cane sugar. 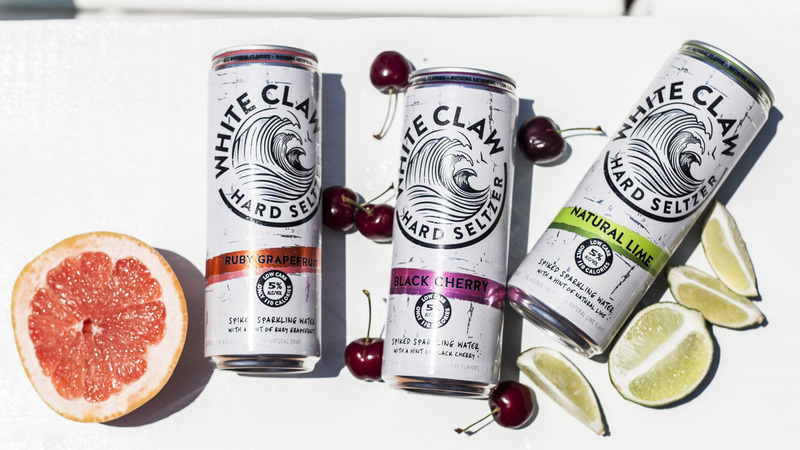 White Claw Hard Seltzer comes in natural lime, black cherry and ruby grapefruit flavors and is 5-percent abv. Sanjiv Gajiwala, the VP of marketing at White Claw, recently underscored the company's desire to attract vodka-soda drinkers in MarketWatch.